Suriya's "Singam 2" has turned out to be super hit with the film raking in good collections at the domestic and international box offices. "Singam 2" has grossed more than ₹50 crore from Indian markets in the last ten days. The film's best collections come from Tamil Nadu (Chennai, Chengalpet and Coimbatore), where Suriya enjoys a massive fan following. It minted around ₹39 crore in the state. The action entertainer has also performed well in Karnataka, fetching approximately ₹6 crore. The Bangalore box office particulalry witnessed impressive collections for the film. 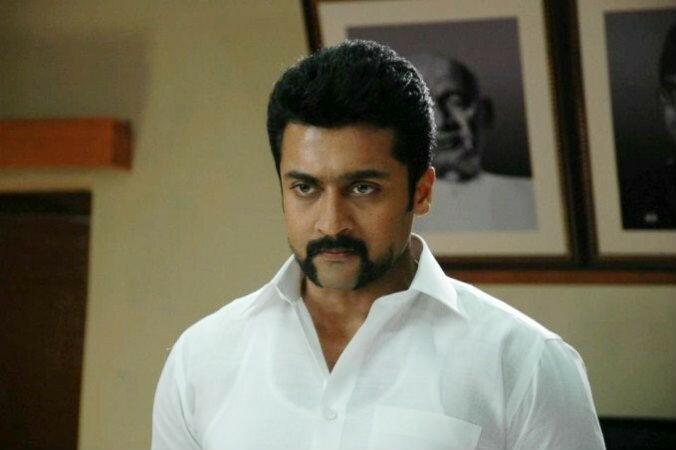 According to reports, "Singam 2" minted ₹1.25 crore in the first few days of its release. The film was running to packed houses during the first week. In Kerala, the film was released in a record number of screens at over 150. The performance of the Suriya starrer in Kerala was good during its release, but the film crashed after a few days due to Hartal (total shutdown) and the first day of Ramzan. The collections from Kerala are pegged at around ₹4 crore and in North India, "Singam 2" earned ₹70 lakh. "#Singam2 Break up (July 5 to 14) TN = 39.25 Cr Karnataka=6.90 Kerala = 4.60 North India .70lak Grand Total Approx = Rs 51.45 Cr. Fab," senior film journalist Sreedhar Pillai tweeted. "#Singam2(Tamil) TN, K&K,North Telugu Overseas Television Rights = Super Hit. Prince Pictures will turn Emperor, he said. The film, which was reportedly made on a budget of ₹45 crore, has even fared well in overseas markets earning over ₹3 crore in the first week. Over 70 Tamil films have released so far this year. "Vishwaroopam", "Kanna Laddu Thinna Aasaiya", "Soodhu Kavvum", "Ethir Neechal" and "Theeya Velai Seiyanum Kumaru" are among a few films which did good business at the domestic box office. "Vishwaroopam" still remains the biggest Tamil film grosser of 2013, whereas "Singam 2" could be termed as the second biggest Tamil hit. The Hindi version of the Suriya film titled "Main Hoon Surya Singham II" which was expected to release on 19 July will now hit the theatres on 26 July in North India.